Port McNeill is a quaint town of about 2500 residents and is one of several small communities that make up the northern end of Vancouver Island. We live in an outdoors(wo)mans paradise; vibrant and thriving wildlife, thick lush forests, rugged mountains, cool streams and salty air. 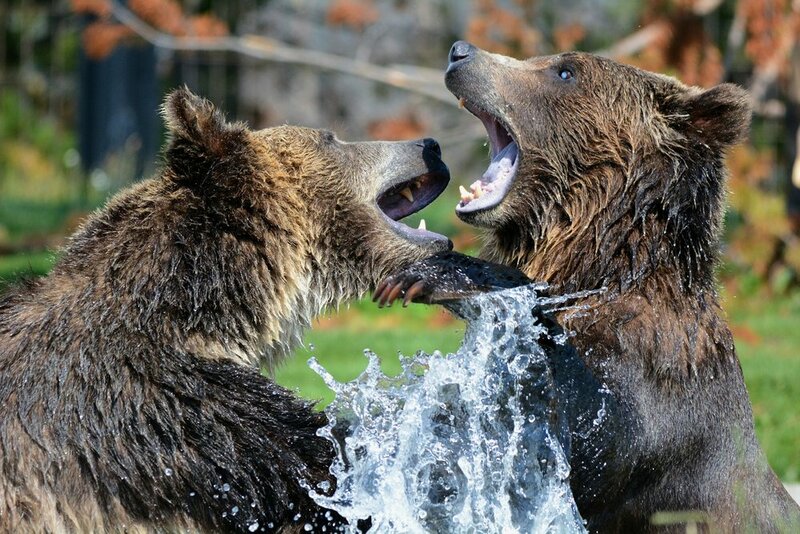 Let us help you plan your best vacation -- whale and bear watching, kayaking, fishing and hiking are only a few of the opportunities you have to experience on the North Island! Based on our guest feedback we have compiled a list of the most raved about tour operators on the North Island... PLEASE let us know if you have any shining stars to add to our list! Customized zodiac wilderness and wildlife tours. Family owned business operating out of Port McNeill. Daily tours out of Telegraph Cove. All day tours departing from Telegraph Cove. Cultural and wildlife experiences from Port McNeill. Guided sea kayaking trips from Telegraph Cove. 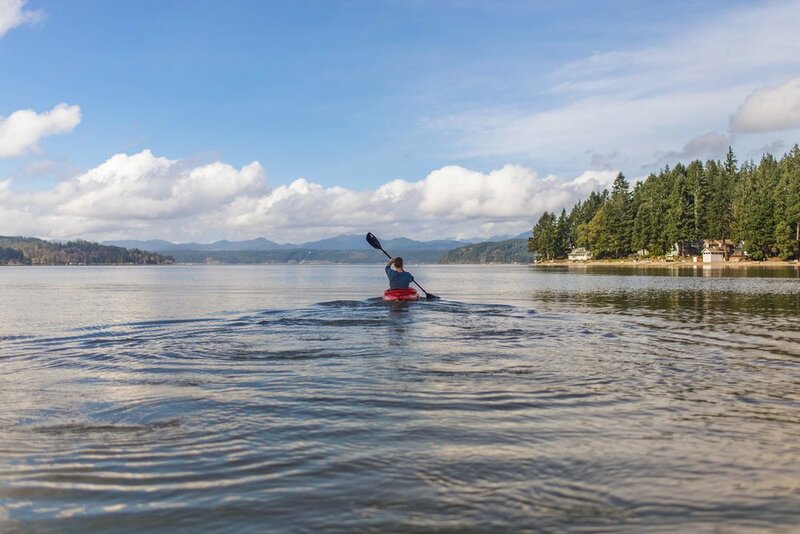 Single and multi-day sea kayaking trips from Port McNeill. 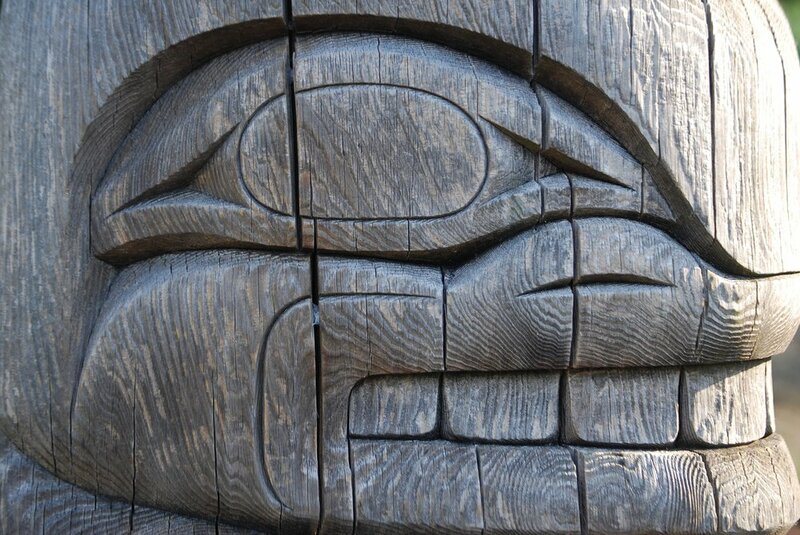 Discover the cultural heritage of the Kwakwa̱ka̱ʼwakw. Delve into our local North Island History. Explore the utopian history of the Finnish immigrant settled community. Guided day trips to Cape Scott and the island's west coast. Extensive trail map resource for Northern Vancouver Island.